Brunswick - Sharon Kathleen Bemis, 55, of Spring Avenue died Thursday, August 23, 2018, at Albany Medical Center Hospital New Scotland Avenue Albany, NY 12208 Albany after a long courageous battle with lymphoma. Born in Bennington, VT, she was daughter of the late Phillip Bemis and Ruth Weik Bemis and wife for 24 years of Kevin P Hynes and they had been together for 37 years. She was raised and resided all her life in the same home in Brunswick and was earned her Bachelor's degree from Hofstra University in Communications in 1985 and her Master's degree in Technical Communication from Rensselaer Polytechnic Institute in 1992. 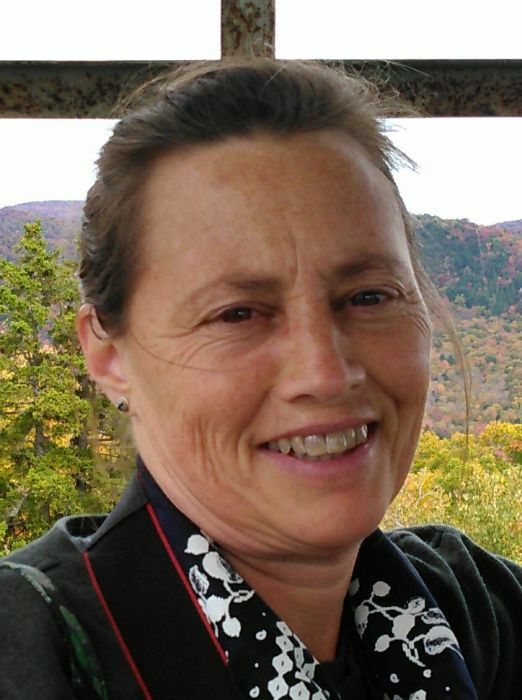 Sharon was the Assistant Editor and Office Manager for The Advertiser newspaper in Averill Park for the past 33 years. She loved spending time with her children, gardening, hiking, walking, theater and the arts and traveling. Survivors in addition to her husband include a daughter, Laura D. Hynes, Brunswick; a son, Will P. Hynes, Brunswick; sister, Carrie C. Look, Gainesville, FL; her mother-in-law, Diane Hynes and nieces and nephews, Ashley, Julie, Jeremy, Steven, Carrie Lynn Carusone, Shanna and Jasmine Look and Richard L. Hynes. Relatives and friends may call at the DeGraaf-Bryce Funeral Home, Inc. 4392 Route 150 West Sand Lake on Monday, August 27, 2018 from 4-7PM. Funeral service will be held Tuesday at 11AM at the funeral home with Rev. Karyl Hopp, officiating. Interment will be in Oakwood Cemetery Troy.